The Journal of Commerce has set up a special website section to alert JOC members on how Hurricane Sandy impacts supply chain infrastructure. Complete coverage is available online at http://www.joc.com/speciapics/hurricane-sandy. 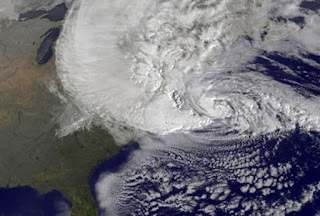 Hurricane Sandy caused severe disruption supply chains following shutdowns of major ports and damage to key rail, road and air infrastructure. 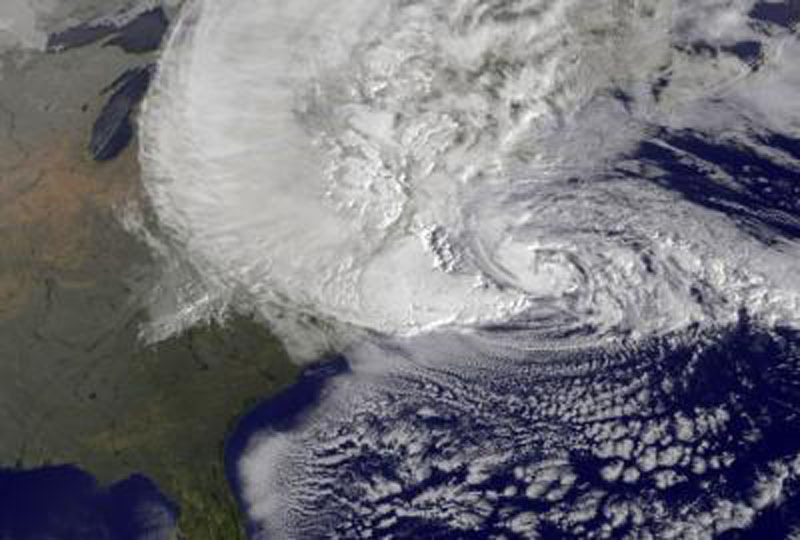 Shippers should expect delays for air and ocean shipments to, from and within the U.S. in the wake of super-storm Sandy, which devastated parts of eastern U.S., including New York and New Jersey. Paul Tsui, chairman of the Hong Kong Association of Freight Forwarding and Logistics, said supply chain delays could drag out for a number of days. "Most carriers canceled their flights yesterday (Monday), and weather conditions today will determine flight departures today," he said. "I think there will be some delays due to backlogs at JFK, and everyone has to monitor very carefully their shipments, particularly those that are time sensitive." The JOC is the leading information and marketing services provider for the domestic and international containerized cargo community. It delivers high-quality intelligence and expertise to help customers make better business decisions - in print, online and face-to-face at leading industry events. In addition, the JOC provides best-in-breed marketing channels to help companies reach their target audience. JOC.com is the foremost industry Web site covering international and domestic logistics issues on a daily basis, and The Journal of Commerce is, and has been since 1827, the source for authoritative editorial content relied on by international logistics executives around the world.